If we truly want to be one of the largest insurance providers in British Columbia, then we can’t leave out Kelowna. 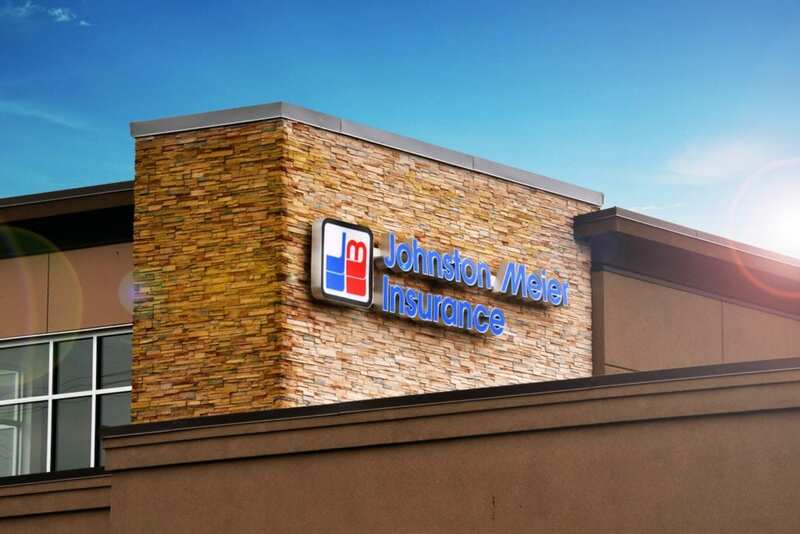 We now have a Johnston Meier Insurance Agencies Group location in Kelowna and we do our part in making sure you have a way to visit us whenever you need to, wherever you’re located in our province. If you’ve been thinking about personal insurance, small or large business insurance, or auto insurance, why not consider Johnston Meier Insurance Agencies Group? We provide policies at a variety of price points, so we know we have a policy that can fit your specific needs. We want you to feel like you’re getting the coverage you need without draining your bank account. Let Johnston Meier Insurance Agencies Group show you why we have a proven track record of excellence. fect insurance policy for you. We truly value you and your patronage of our office and we want you to know that we’re always here to help. Come by and find out why people love Johnston Meier Insurance Agencies Group! 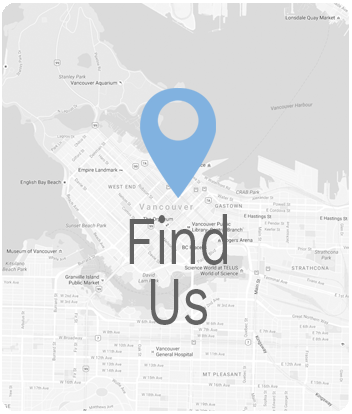 Every Monday, Wednesday, Thursday, and Friday we’re in our office until 5:00 p.m. We’re here to be available to you, our clients. Visit or contact us during our hours of operation, we’re always happy to help! 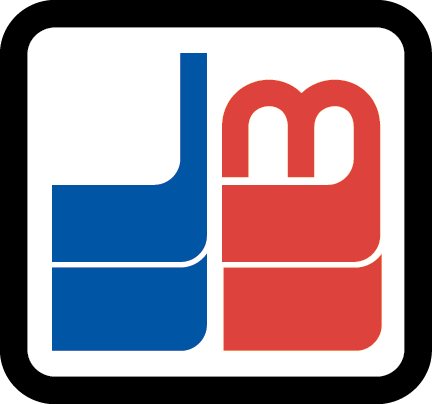 With both a phone and a toll-free number, it’s now easier than ever to get into contact with Johnston Meier Insurance Agencies Group. You can even email or fax us. We invite you to get in touch with us whenever is convenient for you. If that means you give us a ring after office hours, then we’ll be sure to follow back up with you as soon as possible. We pride ourselves on the timely manner in which we get back with our customers.